The Newest in Tech Trends: Blogs! 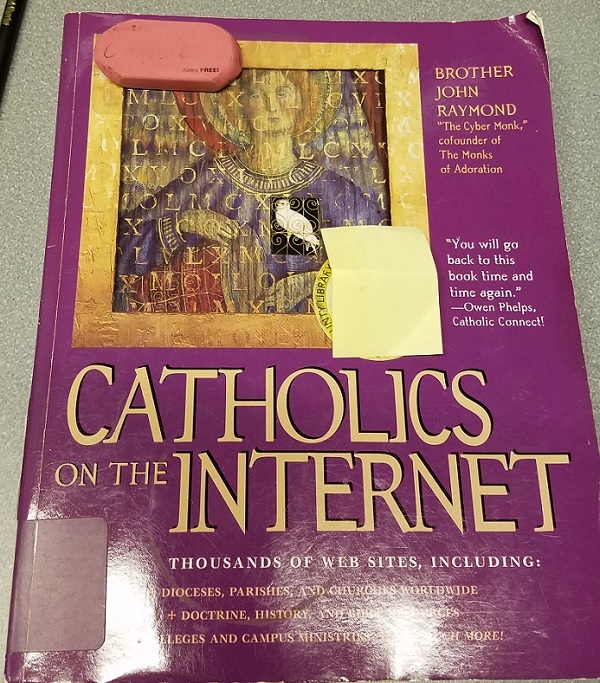 Submitter: We missed weeding this until now because 1) it was classed in 282 and not 005 2) it was a reference item, so it wouldn’t have shown up on a no-circ report. 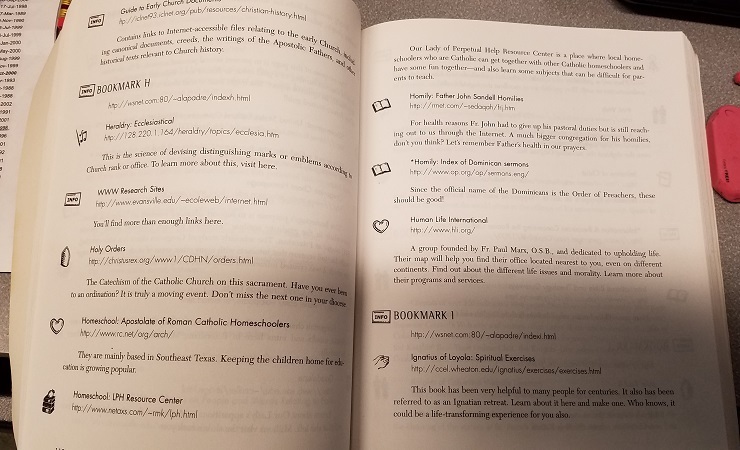 While some of the chapters are organized by topic (websites for Dioceses, Schools, etc), pgs 89-150 are a listing of bookmarks alphabetical by website name. Maybe not so handy. Also includes gopher and FTP sites! Holly: Can we talk about reference collections, you guys? Putting an item in a reference collection does not mean “keep it forever.” Submitter pointed out to me in a follow up email that this book likely got forgotten about when they moved it from what they call “room reference” to “basement reference.” We have to weed our reference collections (no matter where you put them or what you call them) just as frequently – if perhaps less intensely – as every other collection. 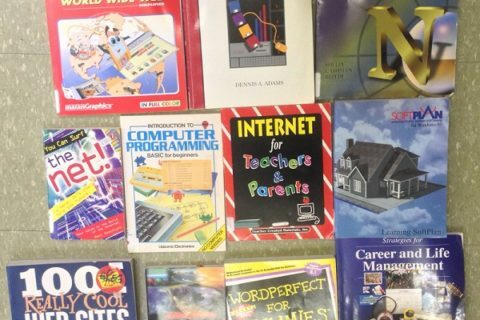 Thank you, Submitter, for finding and weeding this one! Second, I see items in reference collections all the time and wonder why they were ever labeled as reference in the first place. Why not circulate this? Items that are in high demand, rare or hard to replace, and expensive might warrant in-house use only. For everything else, why not circulate it? I’m wondering if other libraries place items in reference collections due to the format of the information (directories, encyclopedias, almanacs) or due to a genuine need to keep it close? Here’s an example: I see price guides for antiques or coin/paper money collections placed in reference a lot. The format of those books are definitely referency, but the way in which those materials are used by patrons requires them to spend time with the book, and maybe even have their specific collectible item with them while they use the book. Collectible price guides are not expensive. They’re not hard to find. They’re not irreplaceable. They are in high demand at my library, which is why we buy the most current edition each year and hang on to the last one or two editions as well – all checkout-able. PSA of the day: weed your reference collections!! Previous Post:The Newest in Tech Trends: Blogs! Or just get of the reference collection completely. I worked in a small public library with a small reference collection that was never used. We decided to heavily weed it then put what we were keeping in the circulating collection. It was a great way to get rid of books we no longer needed and free up space that was being wasted. This might not work for all libraries but it worked for us. 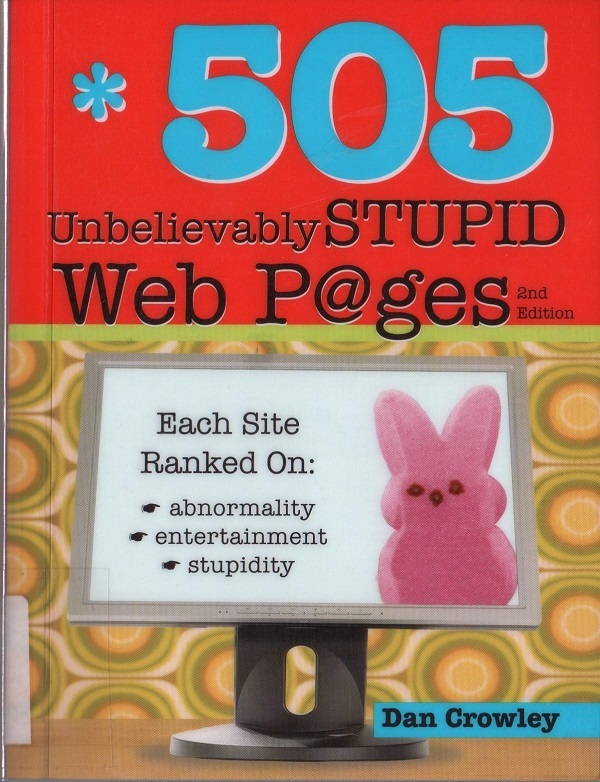 For crying out loud, one of the websites is just an IP address! They didn’t even purchase a DNS name?! You’d have to either buy a static IP or hope your ISP’s DHCP server had really long leases, though. If I was becoming a cited resoure I would definitely want a static name or static IP. Entertainingly, heraldry is a science. I stopped maintaining my site (and posted a notice to that effect on its front page) when I moved to a new job in 1999. 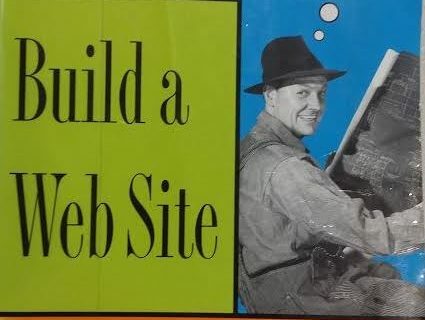 Knowing that the links would quickly go out of date, I “weeded” my own site in 2001 (removing everything but a “thanks for visiting” message and a few basic links to other sites for people who wanted more information). Folks who want the “but it’s historical!” experience can still visit old snapshots on the Wayback Machine. I’m glad the book was published back in 1997, but I’m also quite glad that most libraries have now weeded it. 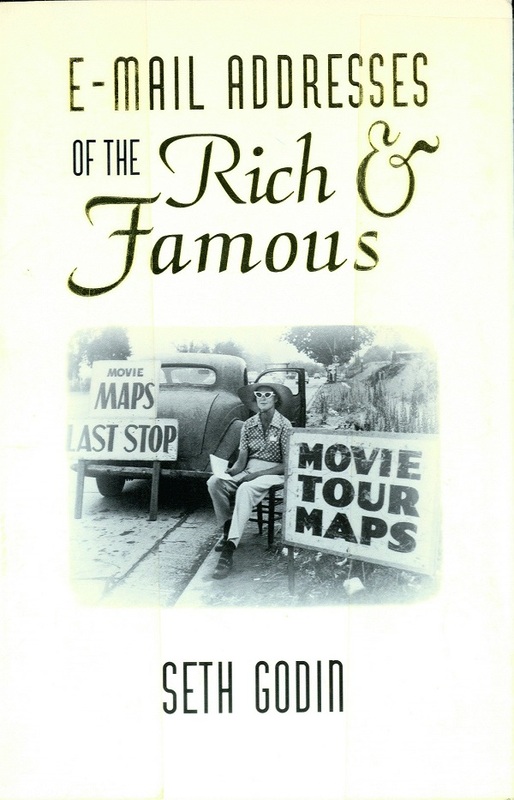 (I’ve kept my own copy for personal reasons, and hopefully a few web-history collections retain copies, but no one else needs to.) Hopefully libraries will continue to weed as needed, both in their book collections, and in their web pages. Is the icon actually on the inside page with a hole in the cover? Like John my work was featured in this book . He’s chapter 8, I’m chapter 13. I’ve got my personal copy, but there’s not reason this needed to still me in a library collection.